If there's one thing I love about K46, it's definitely their choreography. Kimi ga Inai in full performance is great. I love that song so much. Same here, it's easily my favorite Keyaki song so far! Keyaki was in a newspaper yesterday... apparently they wore military costumes to a Halloween event that looked a little too much like Nazi costumes and the agency had to apologize. Can anyone confirm this ? I heard about this too. I hope the girls don't get too much backlash from their stylists and costume designers' mistake. There is already one major result of it: The Halloween concert they were part of that was supposed to air on TV, was cancelled. Some are wondering if they will be dropped from Kouhaku as a result of this episode. Is that dropped from Kouhaku consideration or did NHK announce to performers list already and I just didn't read it yet? ^consideration i think, i haven't seen a list either..
Of course it wasn't the group's fault, but management etc. but it becomes an image/PR thing and then if it's bad enough, it can have such an outcome. Personally I think it's really unfortunate, and it was an extreme overreaction that nobody would have known about if it wasn't for a few complainers online - thus spreading it to minor tabloid media - then to larger media - eventually culminating with it becoming an international thing to some degree. To be fair, the apology was noticed by at least BBC, CBS News, Sky news, FOX news and plenty of others. so it's not like the apology was ignored. But frankly, nobody would have cared if it was just Asians being quirky... until the moment you can attach "Sony" and "2020 Olympics" on the story. Then it (surprisingly) becomes a global PR issue where canceling a show and upsetting some fans means zilch. Of course they would drag the Olympics in this. There are people desperate to find a reason for 48g to not participate. 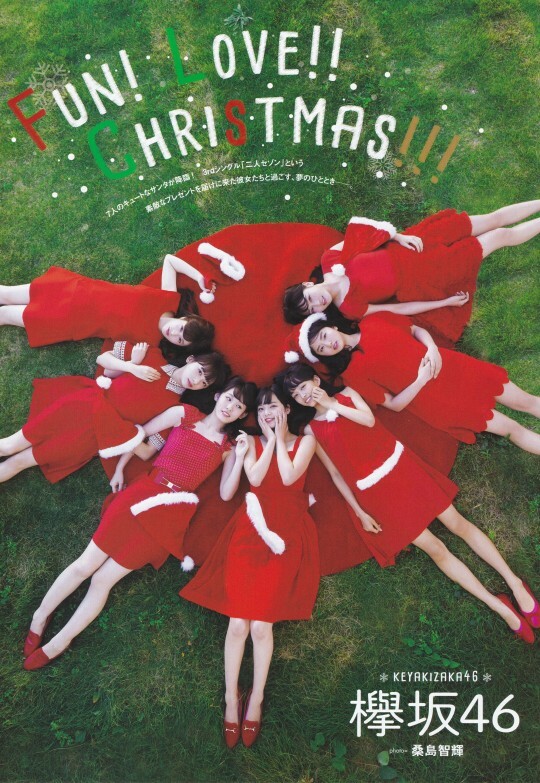 And C-ute's Uncle Hitler story was also brought in for a milionth time. Just referring how stupid someone can be and get their "sensitive" feelings offended by clothes someone wear. No one even cares lack of clothes in modern society. - In Spring 2017, a special event "Keyakizaka46 360°3D Theater" will be opened in Laguna Ten Bosch at Gamagori city, Aichi Prefecture. Member profiles have been updated! 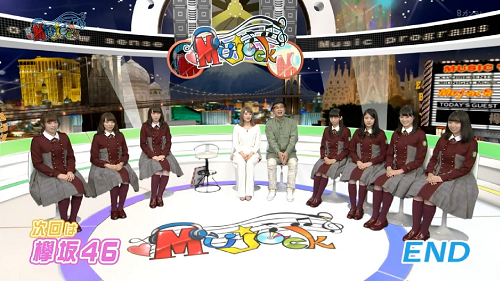 KEYAKI MAKES IT TO KOUHAKU! FNS performance~ techi did great! As happy as i am about the Keyaki members getting their own threads, i fear that they will end with the same fate as Nogizaka and multiple 48G member threads who rarely have people comment in them unless they're graduating or in a scandal. Since people rarely post in the Keyaki general thread anyway, i'll try to update enough so that users can find out more about the group and come to like them as much as i do lol.